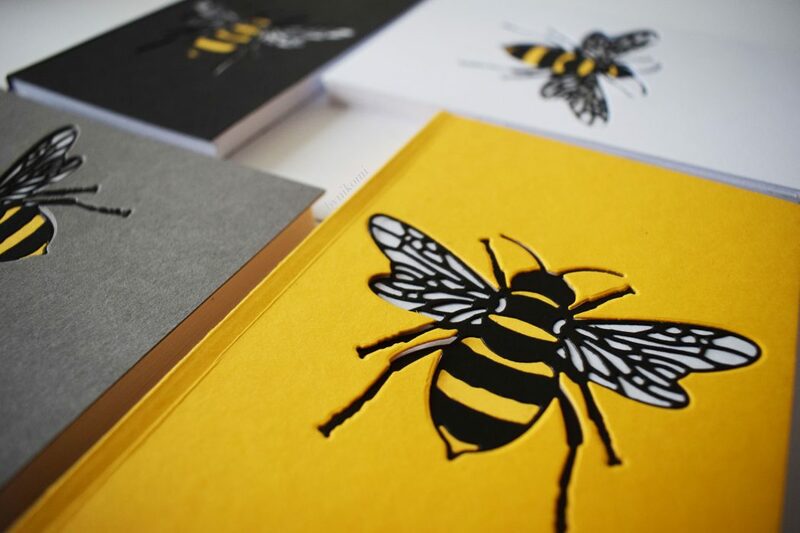 Our next market in Levenshulme takes place on Saturday 24th March 2018, 10am to 4pm. Find us on the Levenshulme train station car park, M19 3AB. We had SUCH good fun at our 5th birthday night market last Friday – massive thanks to all who traded, shopped, ate and quaffed! We enjoyed live tunes from Publik Sektor (who were AMAZING), ate birthday cake made for us by the fab Coffee Cranks Cafe and braved the cold with piles of lovely street food. A top night. THIS WEEK: We’ve got more live music, from chum of the market Mark Simpson! Mark, from The Happy Soul, went down a storm last time he performed for us in 2017, so we’re chuffed to welcome this talented Manchester musician and his cracking voice back to the market. Mega excited about this, as Levenshulme Market Nature Explorers is starting this Saturday from 11am to 1pm! 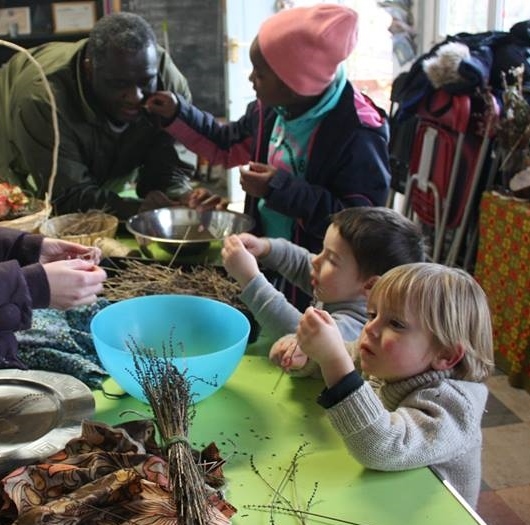 Run by Mud Pie Academy – it’s a chance for our littler market fans to get hands-on interaction with nature and the seasons through craft, gardening skills and sensory exploration for children of all ages at your local market. For just £1 per child come along to this drop-in club where children can engage with nature at many different levels – from prehistoric gardening with dinosaurs, learning to smell like a bee, digging with worms and making mini scarecrows to protect our mini farms- we will be working with natural and recycled materials where possible to create mini insights into the natural world beneath a gazebo in a car park. Alongside this, John Pindar Arts will be printmaking all day long, for just £1 a child!